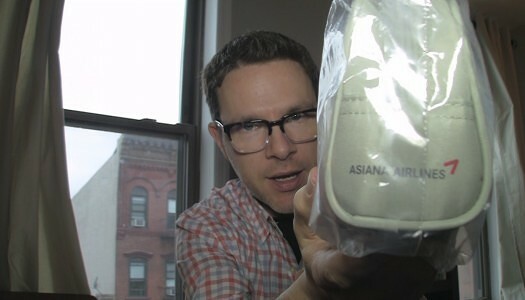 Watch as we dive into an unopened Asiana Business Class (Smartium) amenity kit. 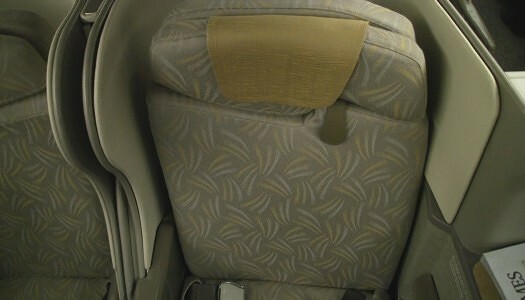 Inside we find what’s luxurious and what’s lacking in this goodie bag of in-flight toiletries. 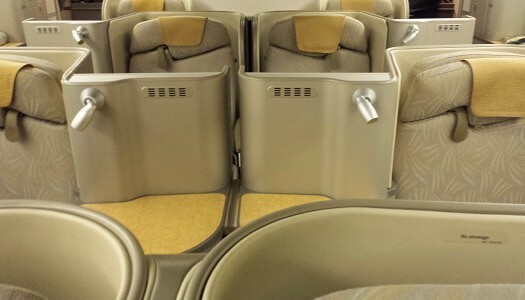 You can check out our full video review, but if you want a longer look check out our gallery of pics from Asiana Business Class (Smartium) aboard a 777-300.